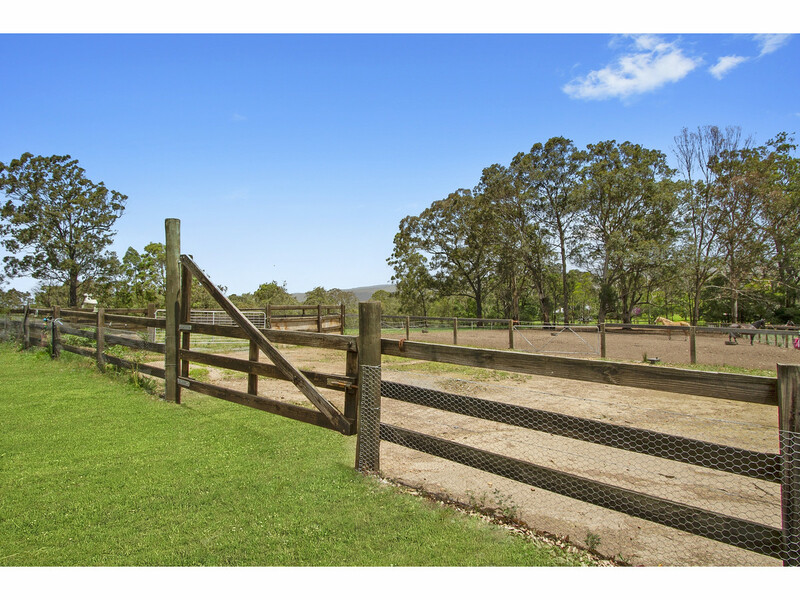 It is rare to find a property that both the land and the home suits your needs, this has to be the exception! 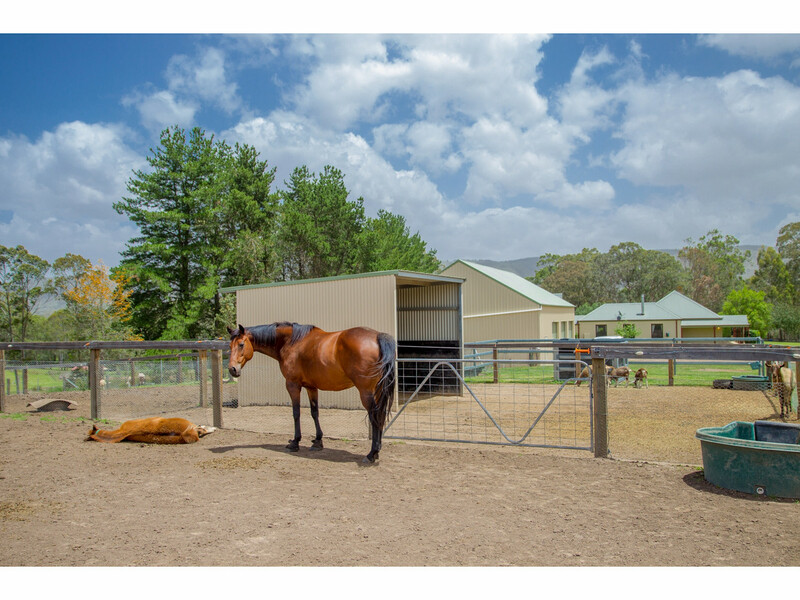 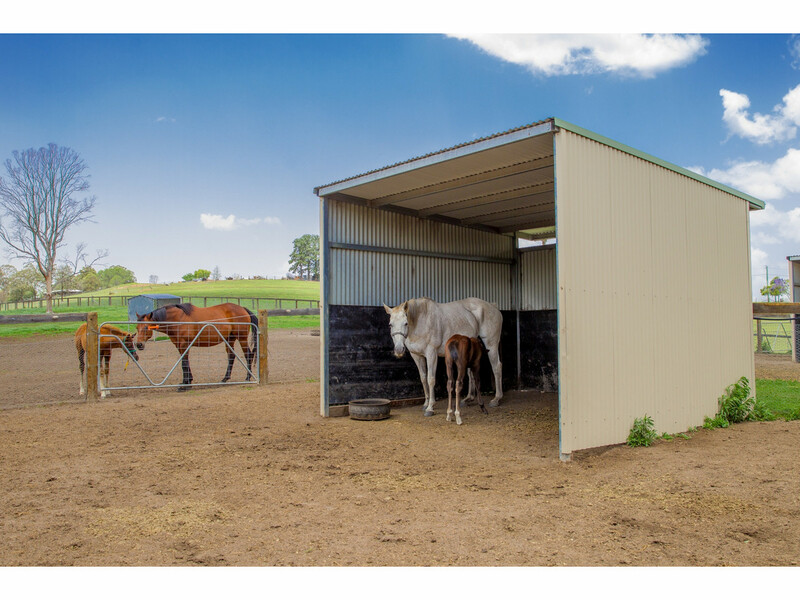 All the hard work has been accomplished with this magnificent residence that ticks all the boxes for the whole family, including the horses! 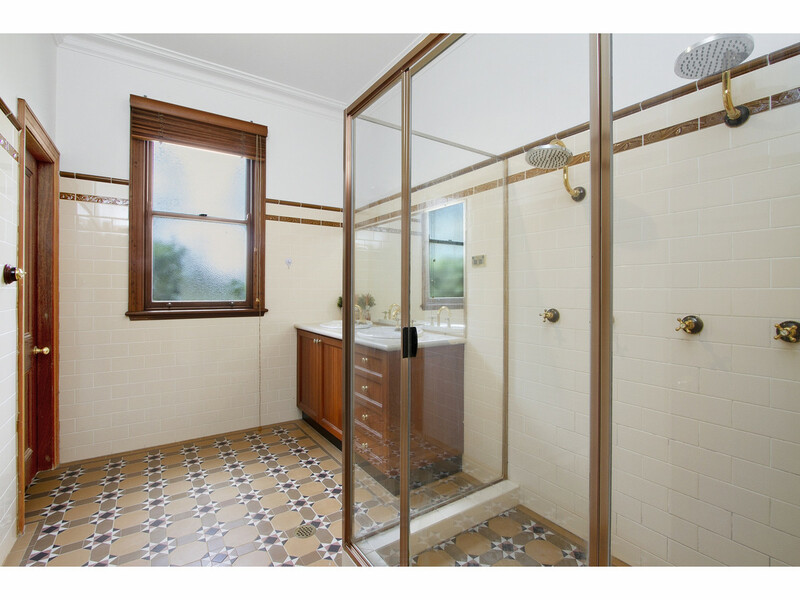 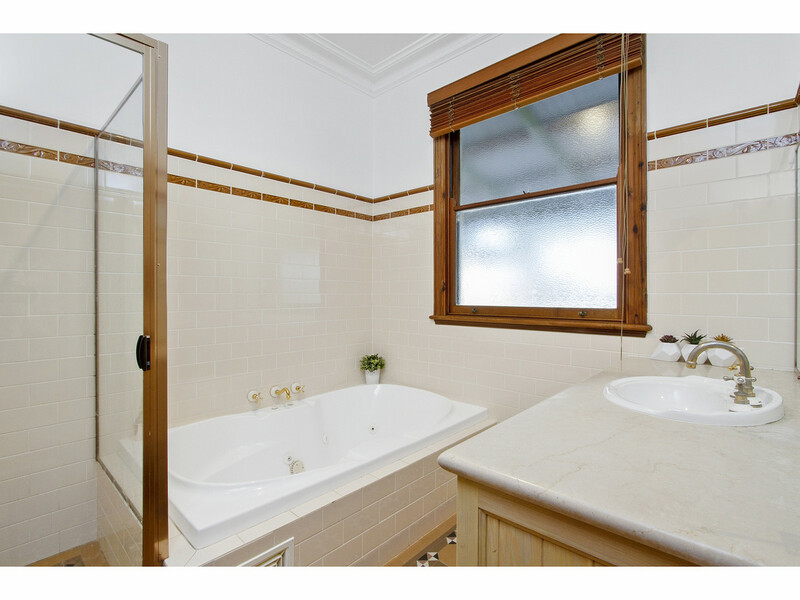 Situated in one of the best streets in the district, this grand home sits neatly on a level approx. 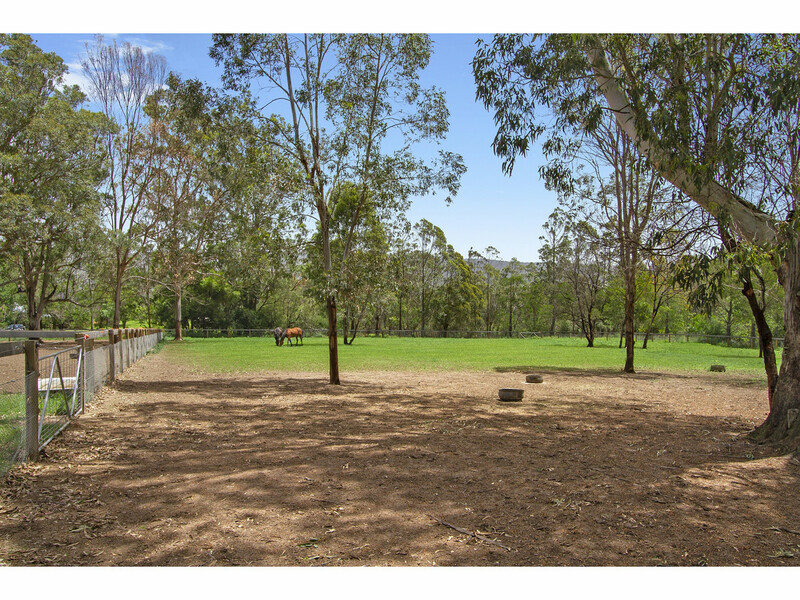 11.2 acres currently being used as a breeding facility for quality Thoroughbreds, complete with large yards with quality shelters, other paddocks with post and rail and electric fencing, round yard & vet crush. 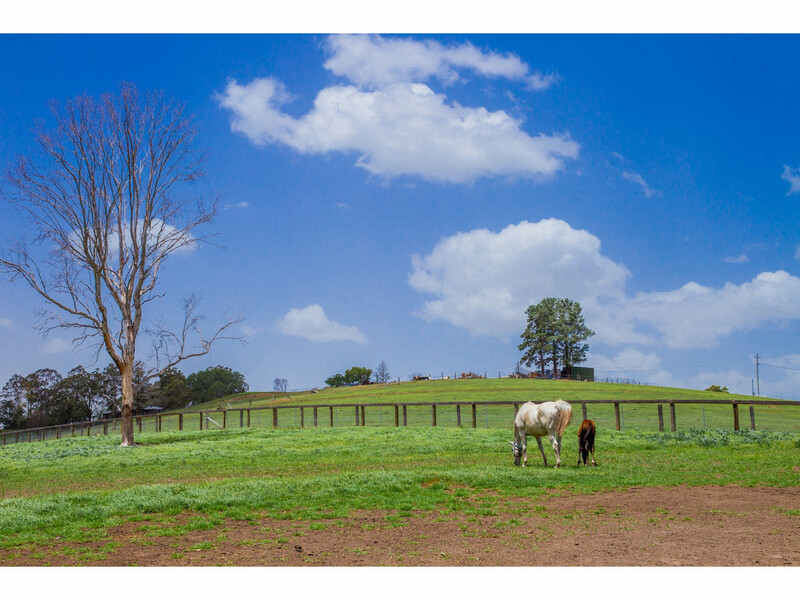 The paddocks have been pasture improved, limed and fertilised ready for your stock. 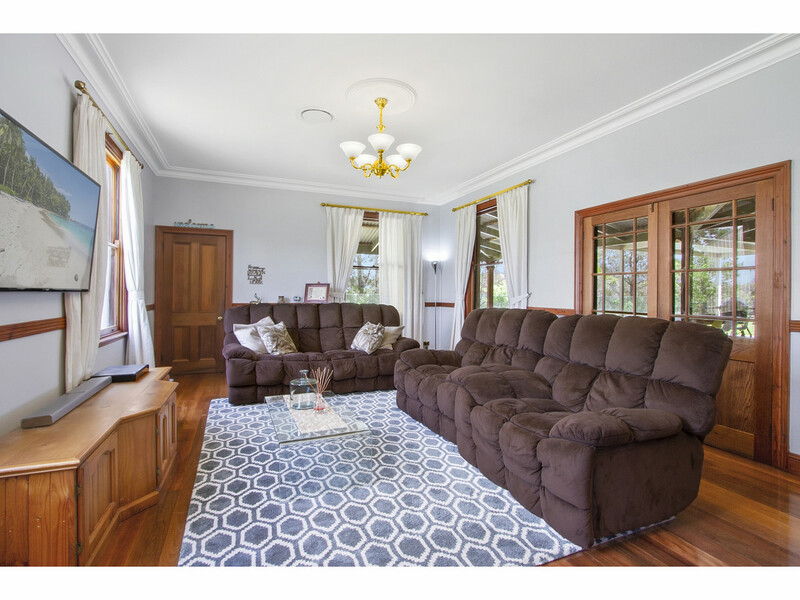 The home has been built with no expense spared including double brick and gyprock, cypress frames, and a combination of gorgeous brushbox timber floors and luxurious near new quality carpet throughout. 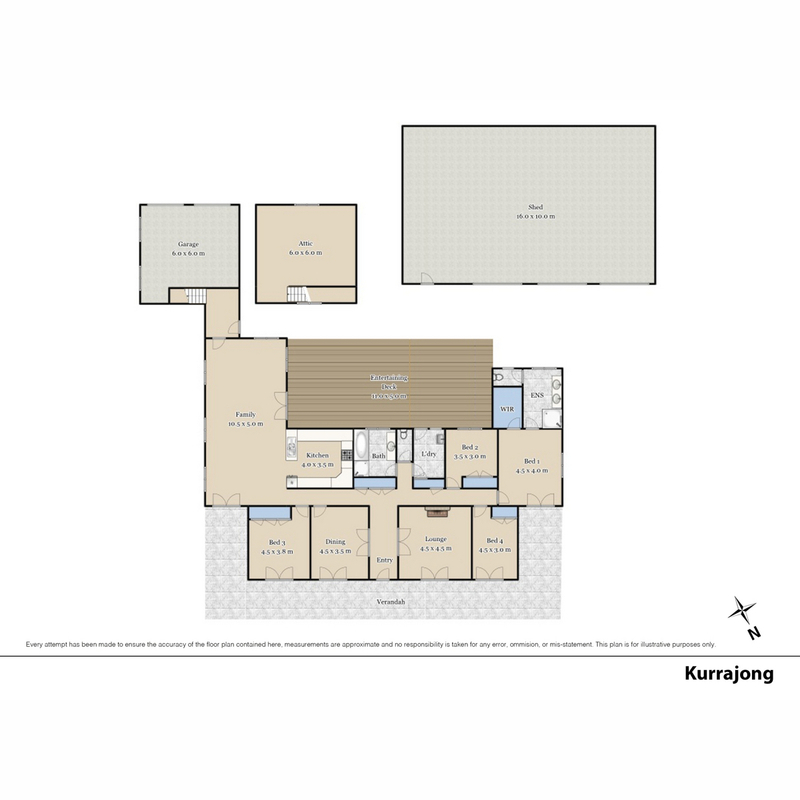 The floor plan is extremely versatile and the generous sized living areas are very practical and are complimented by gorgeous 10ft ceilings and ornate cornice. 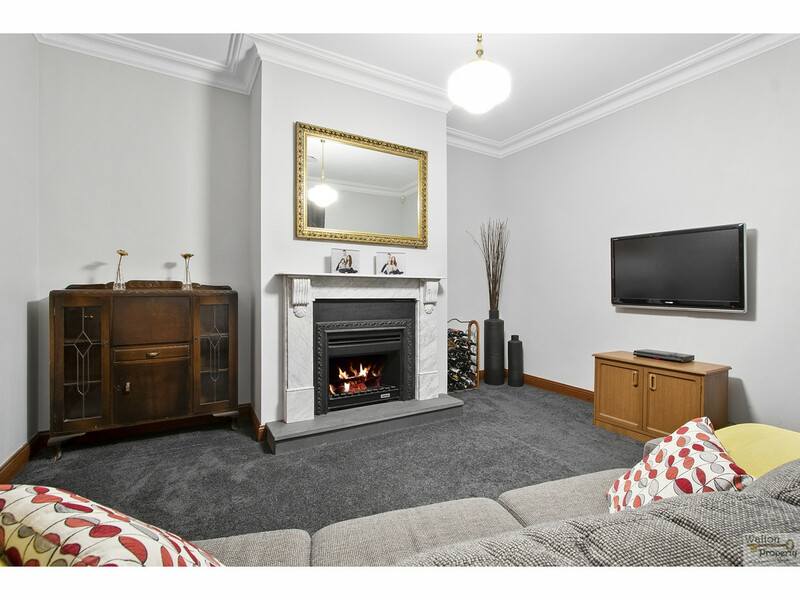 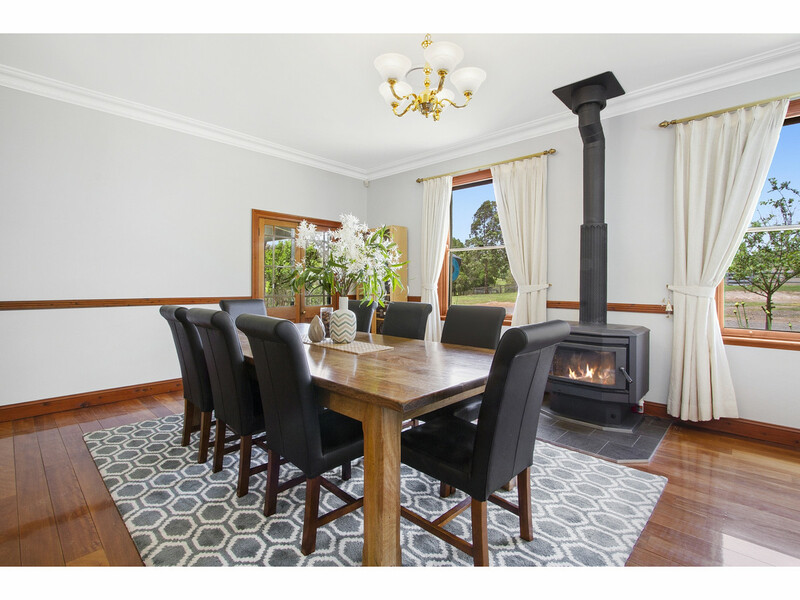 They consist of meals area with slow combustion fireplace, large lounge room with nice views through the solid cedar windows, formal lounge room and formal dining with marble fireplace as a centrepiece of the room. 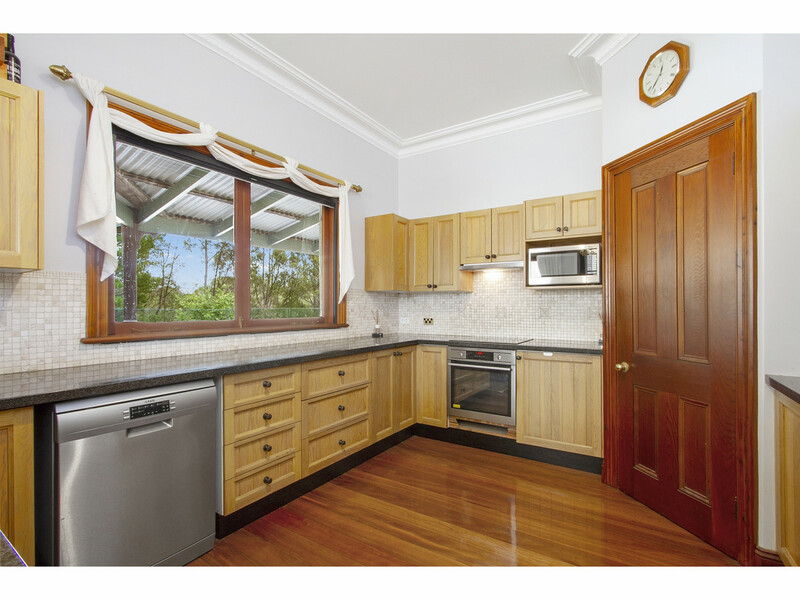 The spacious timber kitchen showcases quality throughout with granite benchtops, induction cooktop, stainless steel appliances including AEG dishwasher and large pantry. 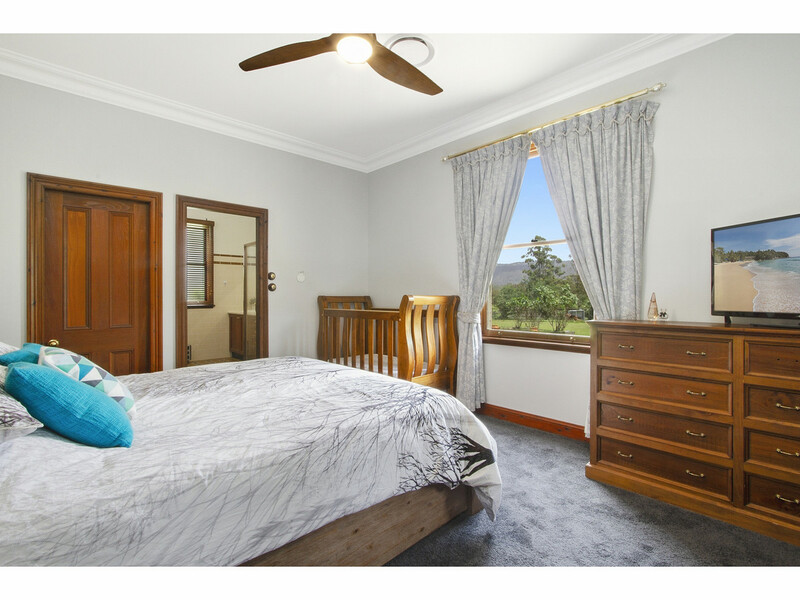 There are 4 generous bedrooms which have a lovely colour palette complete with built-ins and the main bedroom has walk in robe and huge ensuite with separate toilet and Vitrified tessellated floor tiles in this and the gorgeous main bathroom and laundry, and marble top vanities with double sink and double shower in the ensuite. 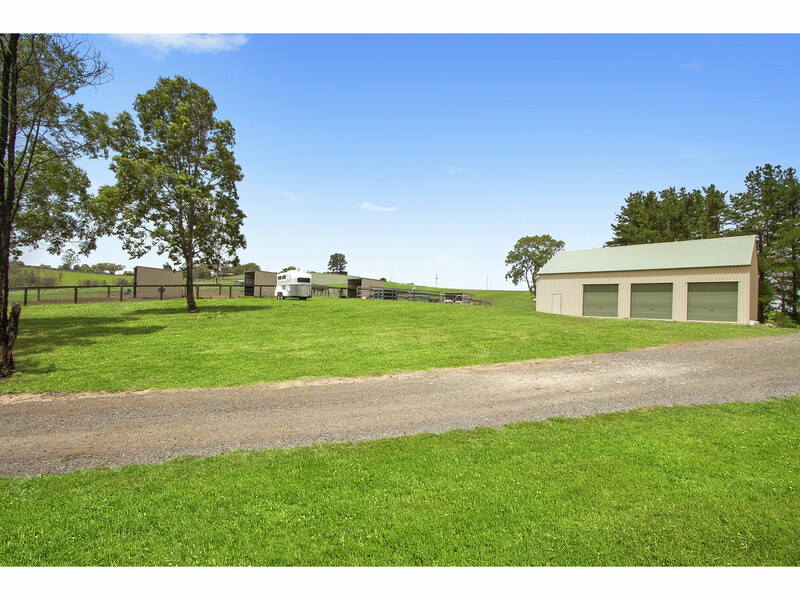 •	Double garage with huge loft suitable for teenager’s retreat or home office. 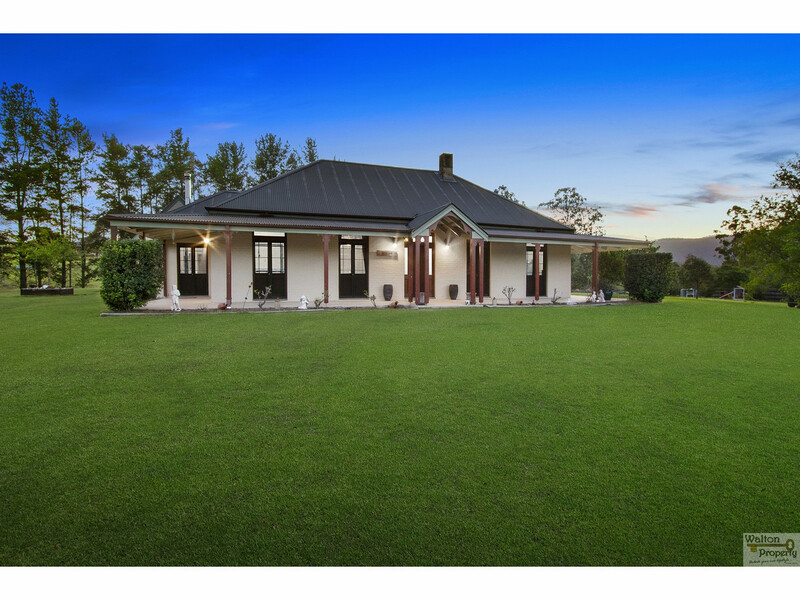 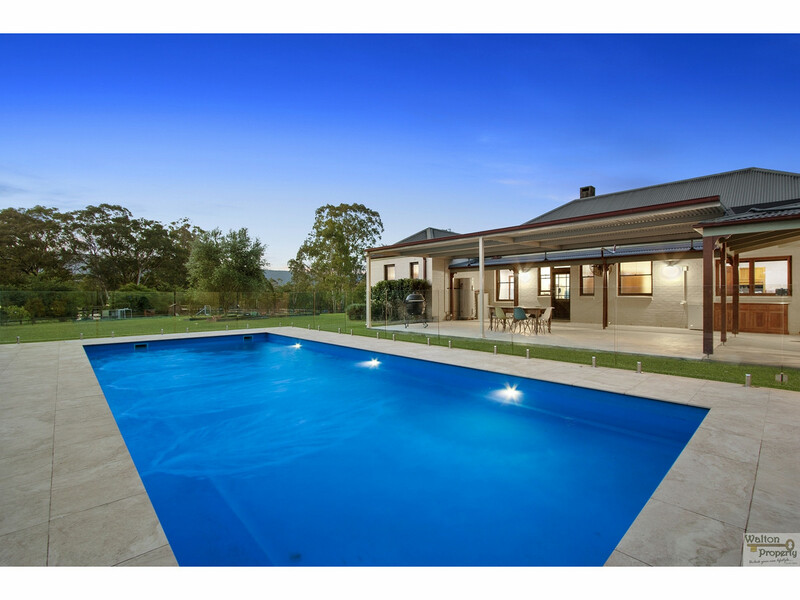 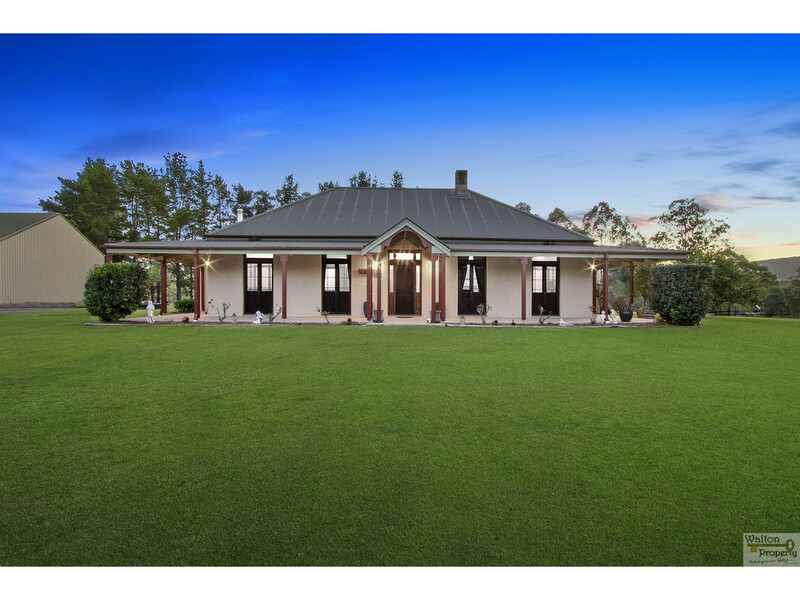 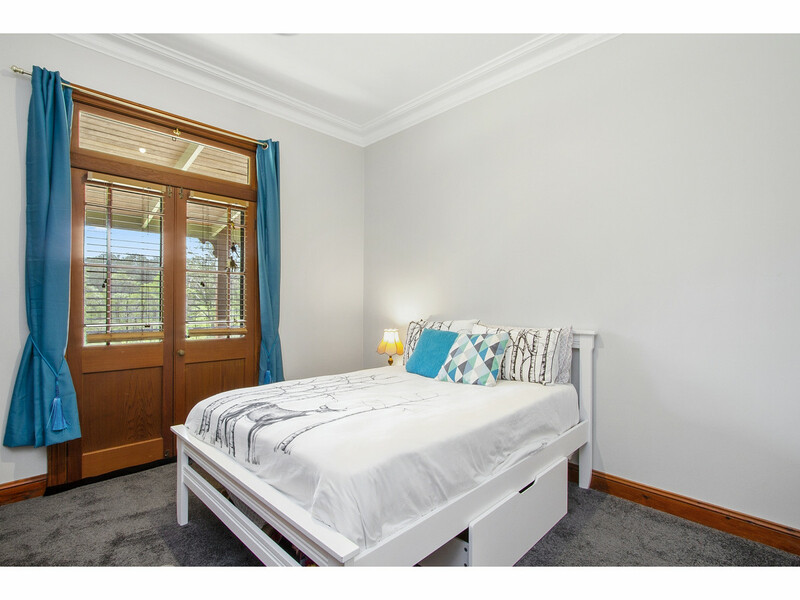 A really special property awaits you with a gorgeous view of the Blue Mountains back drop all within close proximity to the quaint Kurrajong Village, excellent primary and high Schools, North Richmond Shopping Centre and only a little over an hours drive to Sydney International Airport. 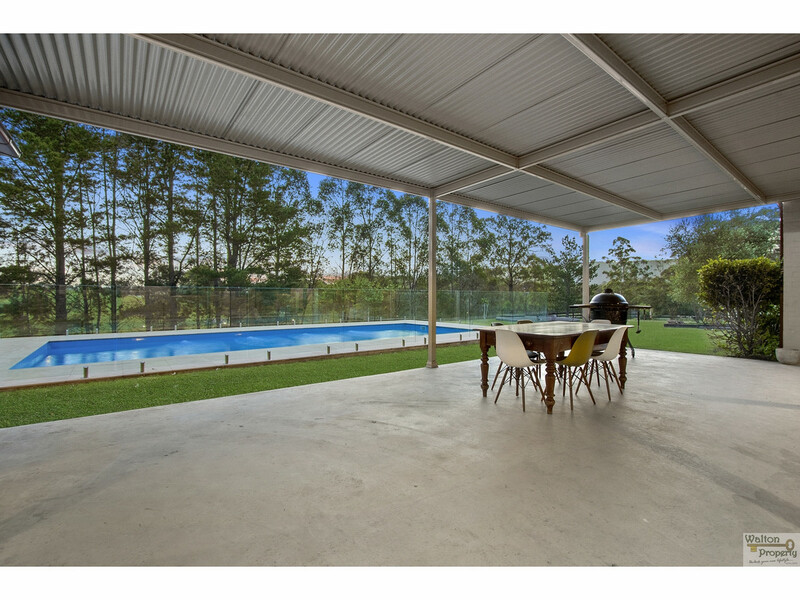 Properties like this don’t often come on the market and with realistic vendors, this one is a must to inspect. 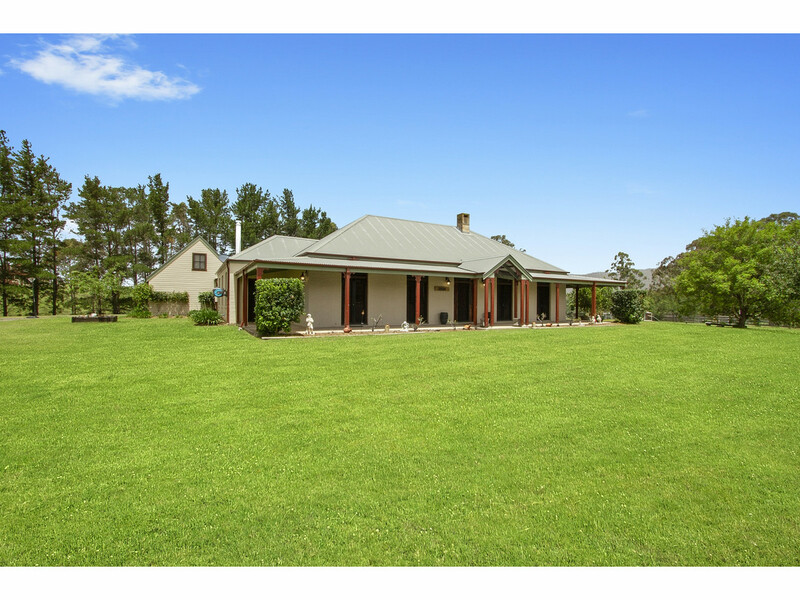 Call Cathy Walton on 0400 220 355 to arrange your inspection.